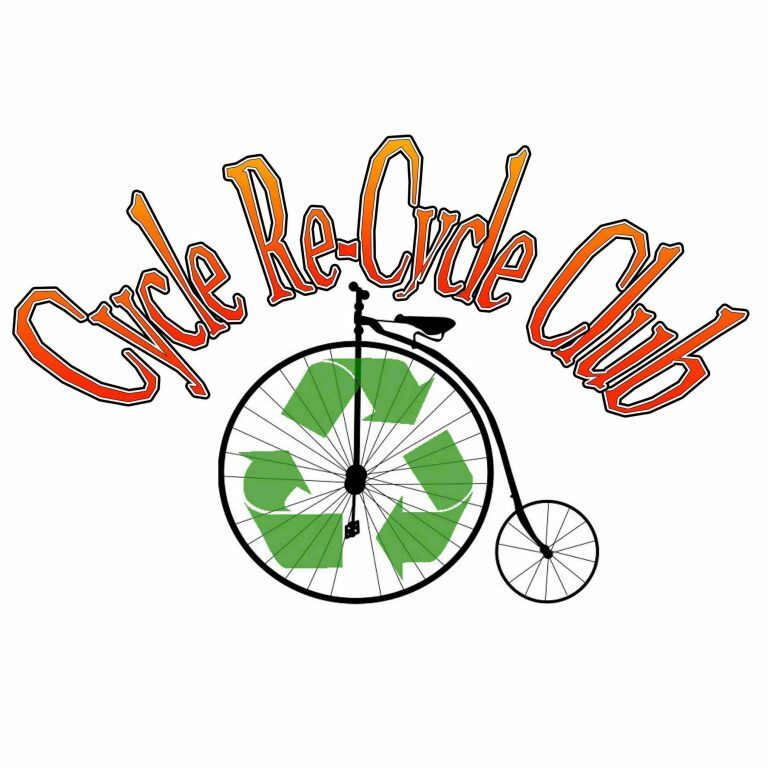 CRC is a community based group of enthusiastic bike minded people who gratefully receive pre-loved or abandoned bikes, parts and accessories to help you make a working bike to go back into the community. 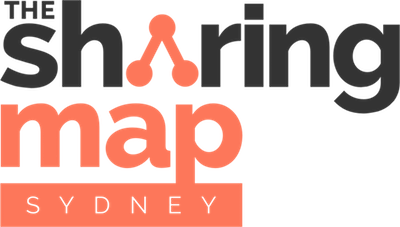 The idea is that anyone who attends learns by hands on experience how to maintain/repair their bike and be able to share the knowledge gained with others. We open every Monday and Wednesday 5pm -8:30pm.